Get ready for take off with the Rocket Ship Hand Pipe by Empire Glassworks. 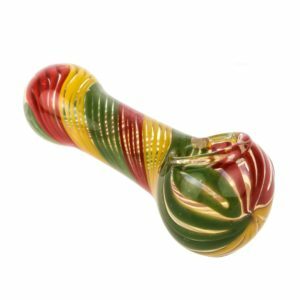 Equipped with not one, but two bowls that can be filled with your favorite herbs, this pipe will launch you into space in no time. 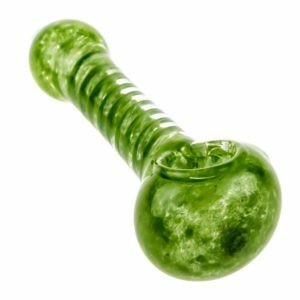 This dual bowl Rocket Ship themed hand pipe is simply out of this world with its amazing decorative details, worked glass colors and unique design. 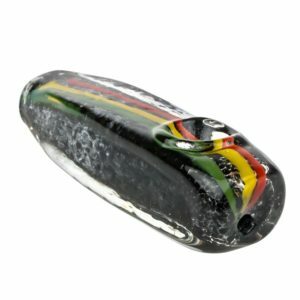 It is handmade in the USA from the finest quality, heat resistant borosilicate glass and measures 15 cm / 6 inches in length. It features a carb hole on the front of the piece for snappy hits. 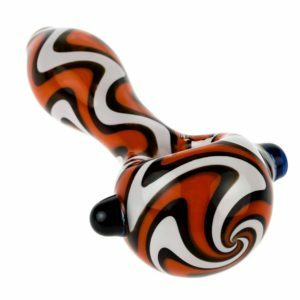 Because each piece is individually handmade by the glass artists at Empire Glasswork, the Rocket Ship Pipe you receive will be one-of-a-kind. The exact shape may vary slightly from the pipe in the photo but the overall design will be the same. 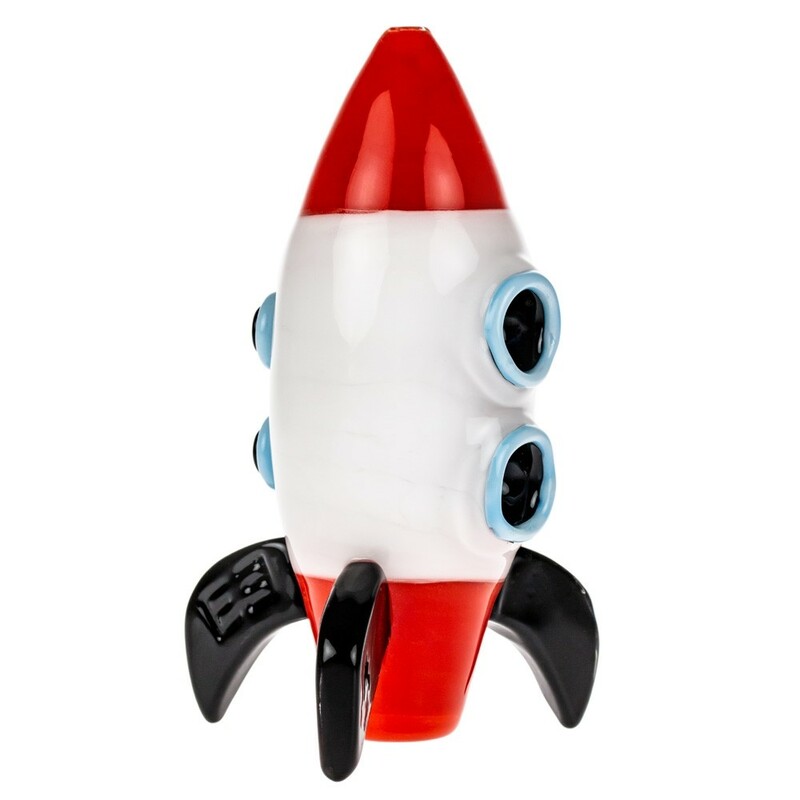 At Empire Glassworks they like to keep things fresh and exciting, which means each design will only be available for a short period before they move on to the next new concept, so get your hands on the Rocket Ship Pipe before it takes off!